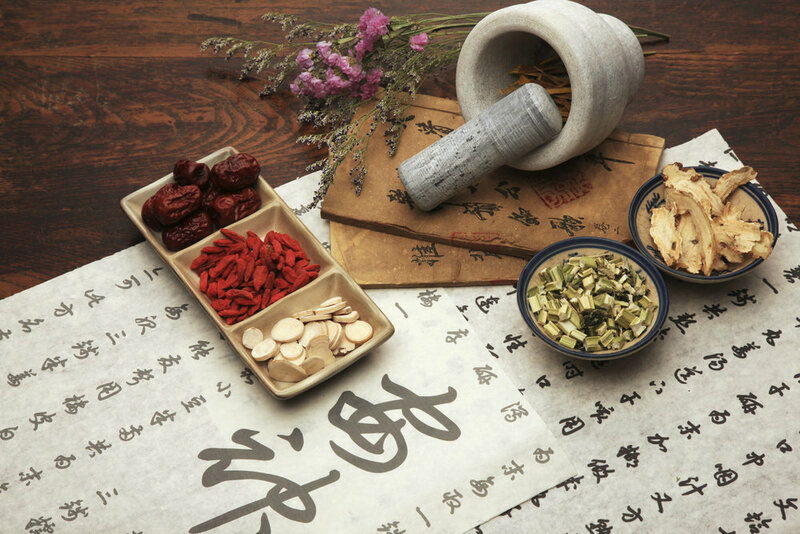 Traditional Chinese Medicine is a holistic medical practice which emphasizes the protection of the healthy Qi and the integration of the body and mind. One of its most famous symbols is the Taijitu, which shows the yin and yang together, in a representation of balance. 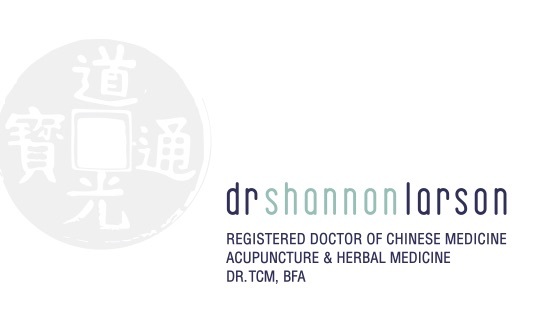 This idea of balance is integral to the tradition of Chinese Medicine. Living a balanced life helps one to move through the stresses of life and to maintain a healthier body, mind and soul. This balance is achieved by ensuring that all the yin in the body, (the blood, the fluids and the moisture), is in relative balance to all that is yang (the natural warmth which is created by all physiological functions) while at the same time allowing for the smooth flow of Qi. Qi is the energy and vitality behind all physiological reactions in the body. Our knowledge of how it flows through the body comes from over 4000 years of study and experience in mapping out these energy pathways, called ‘meridians.’ Within these meridians, energy flows in one direction, from one meridian to another, connecting the top of the body to the bottom, and the inner organs with the outer extremities. 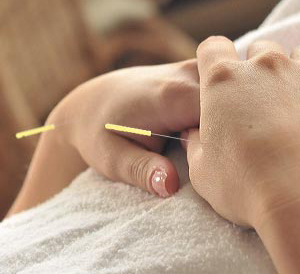 It also intimately connects the functioning of the mind and emotions to the health of the internal organs and their respective meridian. When all that is yin within the body is in relative balance to all that is yang then we are alert during the day without being over-stimulated and we can sleep restfully throughout the night. This balance allows us to feel comfortably warm without feeling dry, while at the same time allowing our body to be moist without being cold. It allows us to feel satisfied when we eat and to be able to comfortably digest our food. Finally, when our body is well balanced and the flow of Qi is smooth, then we are able to experience the spectrum of emotions without expending unnecessary energy on resistance or ruminating in the extreme. The body, mind and soul are in a state of harmony. The key to mastering health is to regulate the yin and the yang of the body. If the yin and yang balance is disrupted it is like going through a year with spring but no winter, or winter but no summer. When the yang is excessive and cannot contain itself, the yin will become consumed. Only when the yin remains calm and harmonious will the yang Qi be contained and not be overly expansive, the spirit normal and the mind clear.